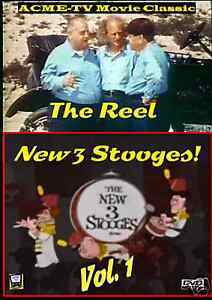 Details about The Reel New 3 Stooges! Vol. 1 - New from ACME-TV!